Gongpa Zangthal (Tib. དགོངས་པ་ཟང་ཐལ་, Wyl. dgongs pa zang thal) — the highest Dzogchen teachings of the Northern Treasures tradition, revealed by Rigdzin Gödem. 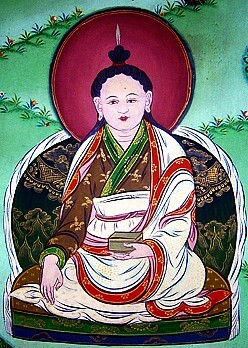 Tulku Tsultrim Zangpo wrote a commentary on the Gongpa Zangthal, which has been translated into English by Tulku Thondup Rinpoche at the behest of C.R. Lama. This page was last edited on 2 March 2018, at 22:18.